Study of the Jewish Temple is very important at present - but often studies remain at the archaeological level. What has been less studied is the theological reason for the artefacts discovered by the archaeologists. Margaret Barker, already a published expert in this area, gives a general introduction, and then focuses on four areas of meaning: Creation, Covenant, Atonement and Wisdom. The book also discusses how Jesus related to the Temple. Temple Theology by Margaret Barker was published by SPCK in April 2004 and is our 41074th best seller. The ISBN for Temple Theology is 9780281056347. 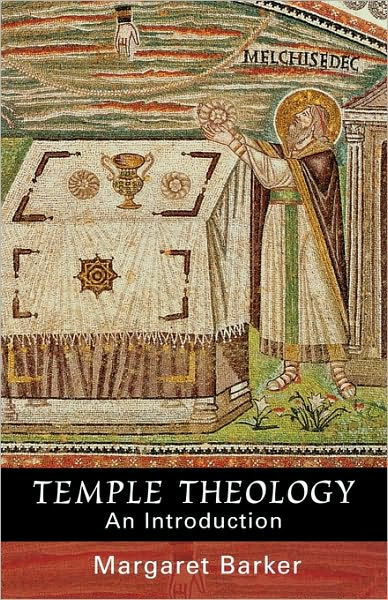 Be the first to review Temple Theology! Got a question? No problem! Just click here to ask us about Temple Theology.